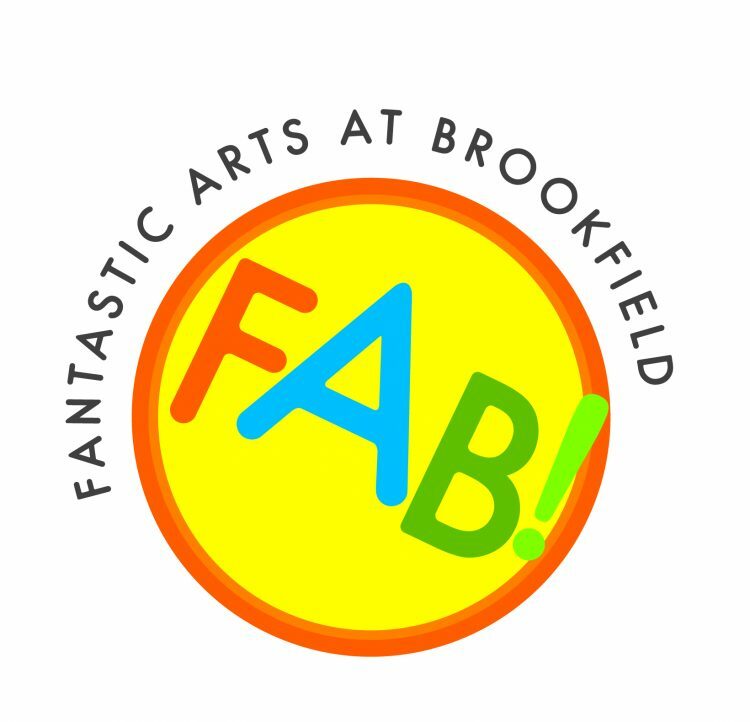 Fantastic Arts at Brookfield (FAB) is a distinctive and inspiring arts project which has been running at Brookfield since September 2009. 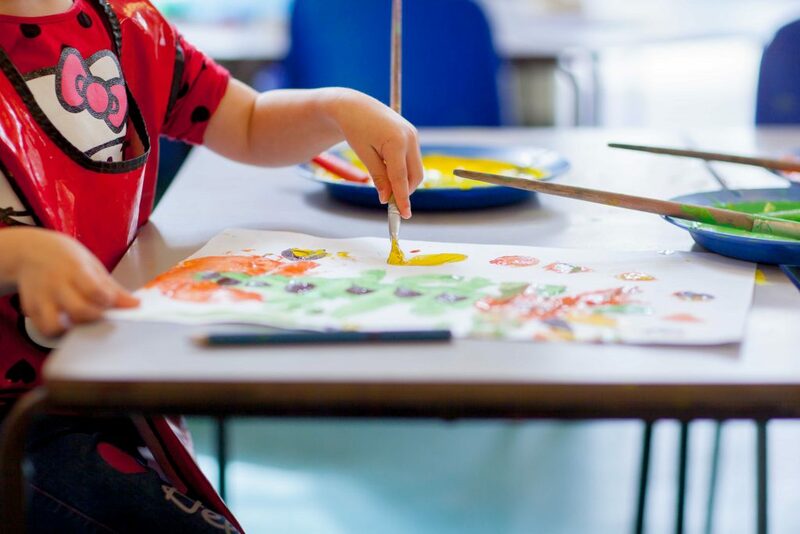 The project is sponsored by the PTA and aims to deliver a wide range of memorable arts experiences, which will enrich children’s lives and raise standards of teaching, learning and creativity. 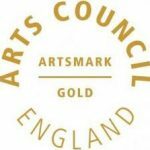 As a result of the school’s ongoing commitment to the arts, we have secured Arts Mark Gold and several film awards. This year, all Brookfield children will be working with the Shakespeare Schools Foundation (SSF) to learn about William Shakespeare, explore some of his plays and showcase one of them. 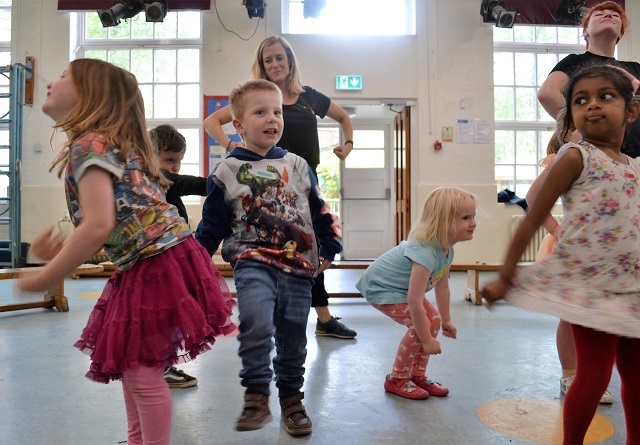 The project aims to develop children’s confidence, collaborative skills and creativity and to encourage children to engage with drama, complex text and storytelling. 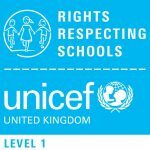 It also aims to enrich children’s oracy skills as outlined in Development Matters and the National Curriculum. The project will inspire cross-curricular links to further immerse the children in the world of Shakespeare. 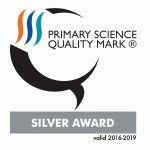 The SSF is ‘a cultural education charity that exists to instil curiosity and empathy, aspiration and self-esteem, literacy and teamwork – giving young people the confidence to see that all the world is their stage.’ They emphasise an inclusive approach, and are passionate to see children immersed into Shakespeare and the performing arts. Two of their leading artistic associates (Francesca and Kate) will be coming in throughout the year to work will all year groups to help lead workshops and create the final pieces. 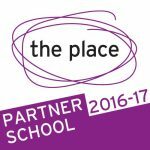 The Shakespeare Schools Foundation will also be working with Year 6 to create their annual end of year production – also based on a Shakespearean play. 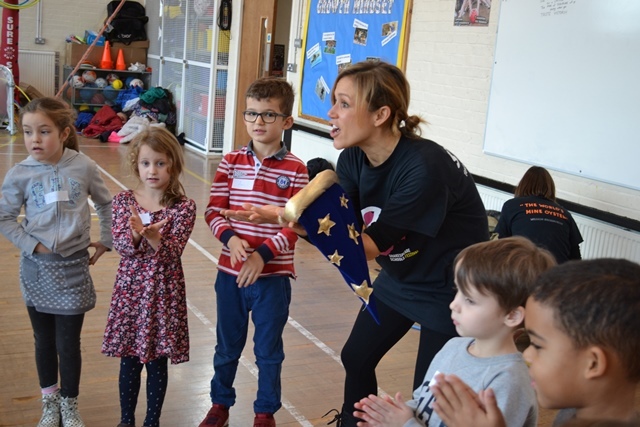 In addition, experienced Shakespearean actor, Hattie Ladbury, who has appeared in productions at the Regents Park Open Air Theatre and The Globe Theatre, will be running voice projection workshops for each year group alongside their work with Shakespeare Schools Foundation. 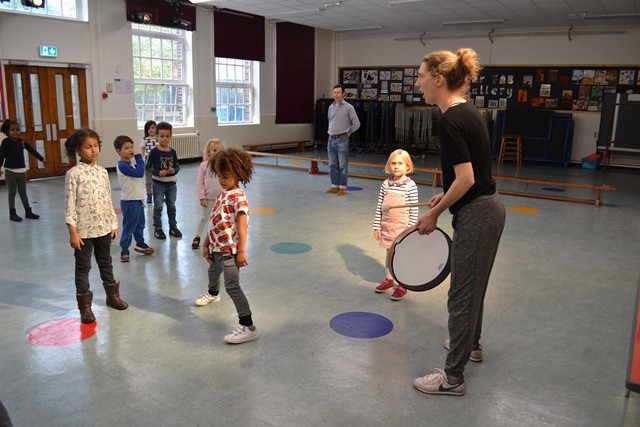 These aim to expose the children to even more adults working in the performing arts and further enrich the quality of the Shakespearian performances.